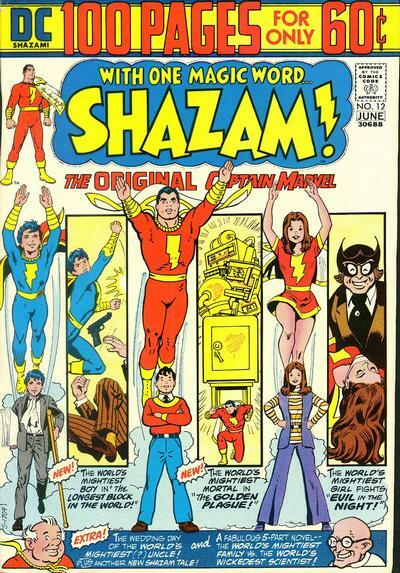 Thing is, I still have Shazam! 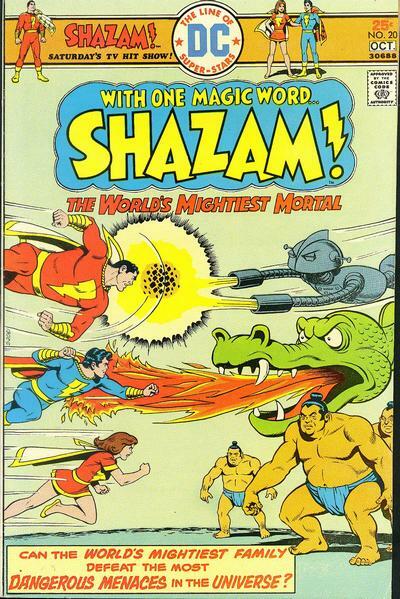 on the brain, so I figured I’d go back to the well. 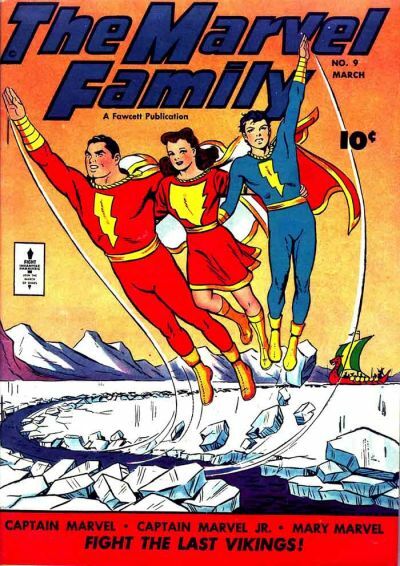 And since family is a big theme of the film, here are 13 MARVEL FAMILY COVERS TO MAKE YOU FEEL GOOD. Hey, we’re nice like that. 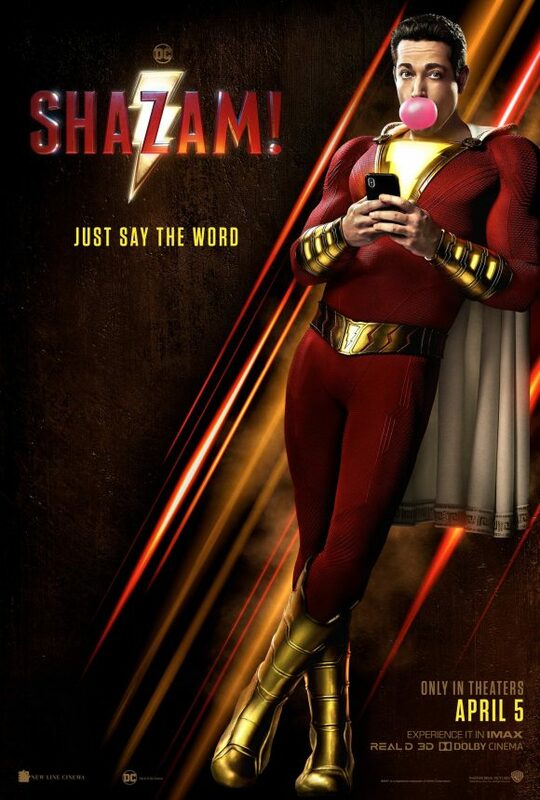 — SHAZAM! 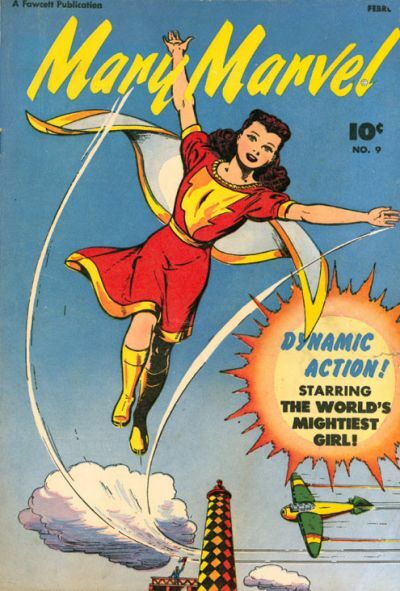 13 Things to Love About the Original CAPTAIN MARVEL. Click here. 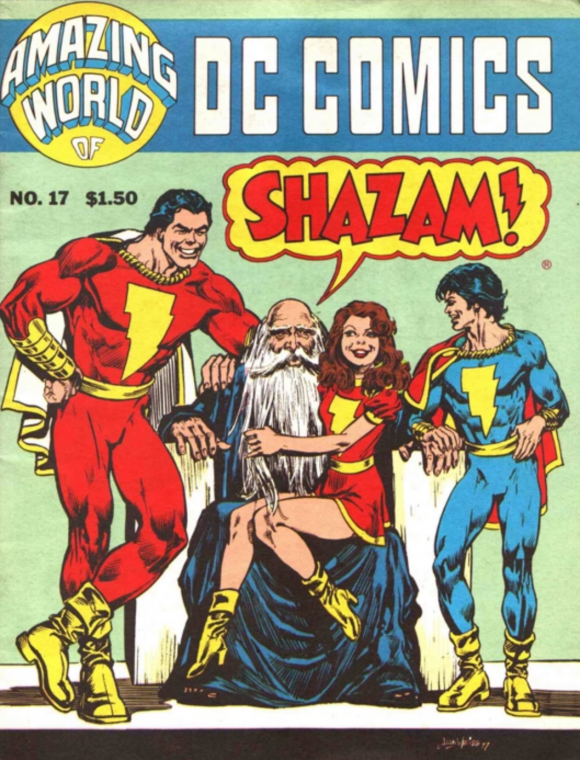 — Why SHAZAM! 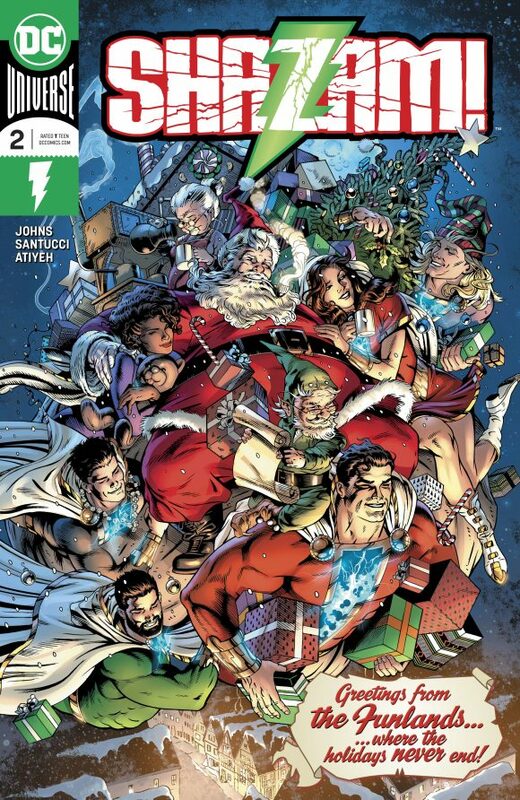 Is the Tonic Superhero Fans Need Right Now. Click here. 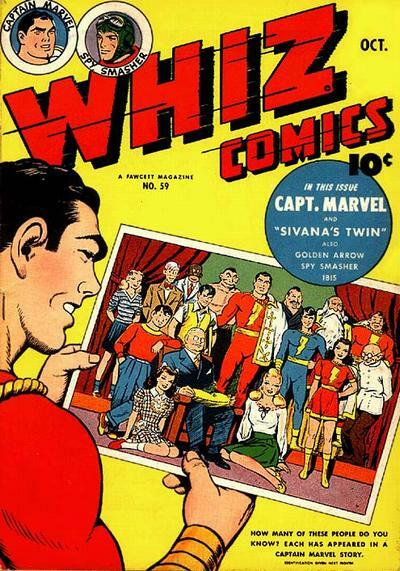 Covers and credits from the magical Grand Comics Database. 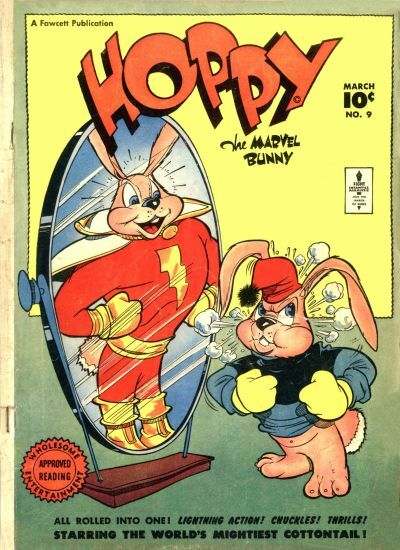 These covers are pretty special, especially the “Scooby-Doo” one. 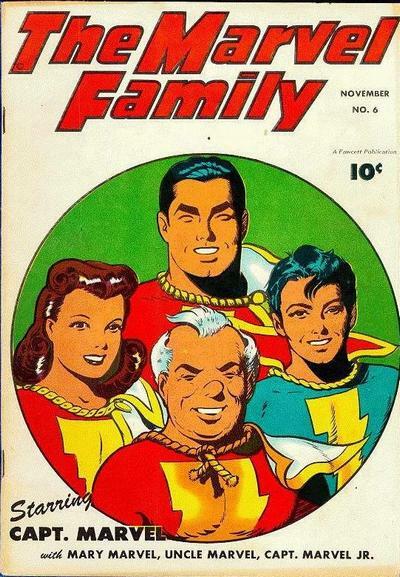 I’m the proud owner of Marvel Family #3 along with every issue of Shazam! 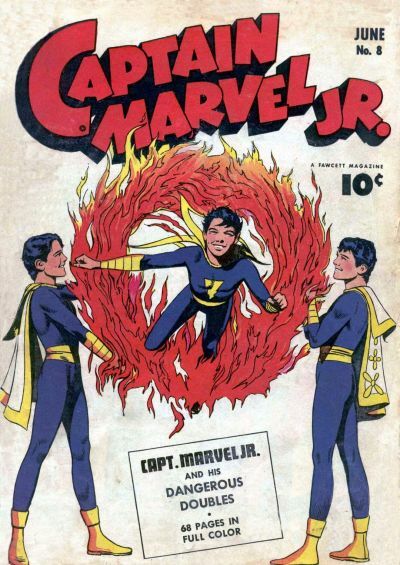 (the original run). 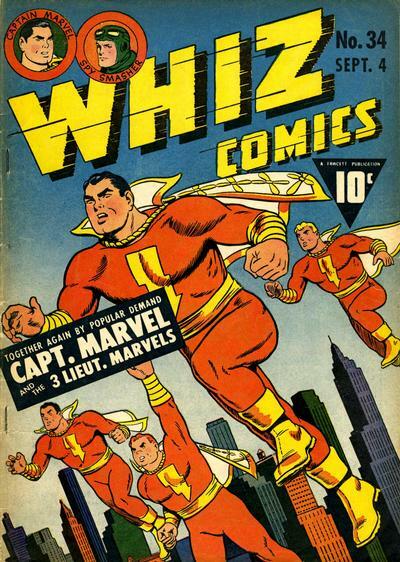 Also some Whiz and Captain Marvel Adventures comics. 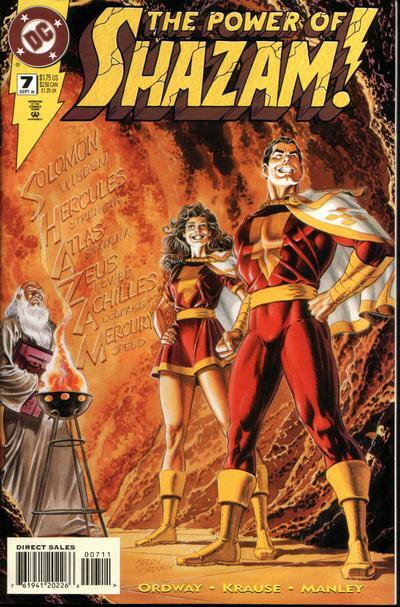 Big fan and look forward to the new movie about the REAL Captain Marvel (even though he can’t be called that -bummer). 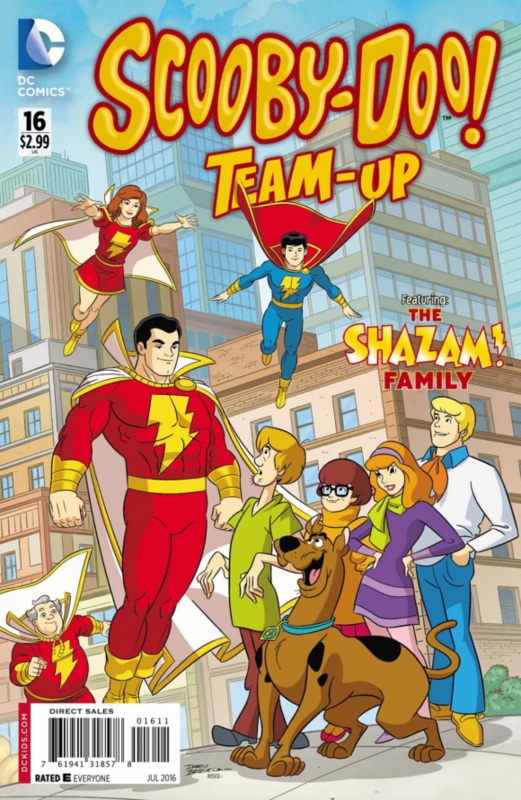 Love the Scooby Doo cover!